Samplar is happy to bring you a new pack of fantastic samples ! 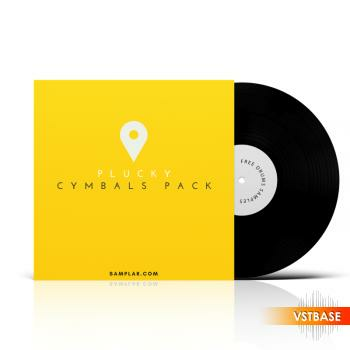 In the Plucky Cymbals Pack you will find a nice choice of cymbals who will give a wind of freshness inside your section of metalic instruments. Enjoy our new collection of Perfect cymbals, played and polished and ‘tune ready’ for producers worldwide. Get it now and put your tracks at a master levelwith theses rides and metal percussions samples !